Broccoli has a lot of great nutritional qualities which make it a terrific choice to grow in the home garden. 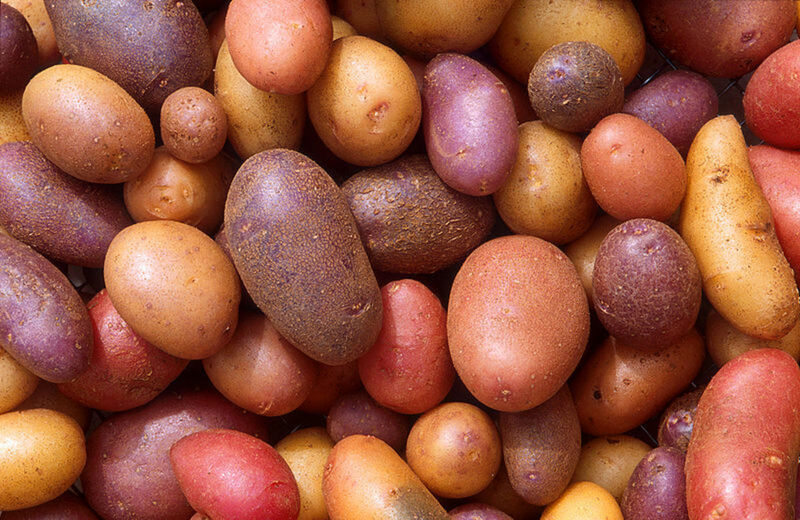 With the introduction of new varieties it has become practical to grow in all but the hottest climates successfully; although it still does best when it matures in a cooler period of the year, or a cooler region. Broccoli is especially strong in vitamins A and D and can be used in a wide variety of recipes, or eaten raw, like I prefer it. In most regions you can actually grow a couple of broccoli crops. In the case of the first planting it is highly recommended you start them from plants, as they cut back on the time it takes to mature into edible heads. You want to beat the heat so they don't start to flower. That can be done with seed if you have the place or facilities to start them earlier in the year for spring planting. You can use seed in the summer months as well, placing the plants out to coincide with the fall season. Taking into consideration you want to grow two crops of broccoli, it would work best to choose a variety that matures earlier than other. In most cases the very earliest may only be a matter of about a week, but when added to starting from plants early in the year, the combination makes the time of maturity for the plants perfect, and you'll get some great broccoli as a result. You can also choose some of the newer heat tolerant varieties for your spring sowing strategy. For the fall, most varieties will do well, and you won't have to be quite as cautious over which to choose, as the cooler weather allows for most broccoli varieties to finish off well. When to plant broccoli is determined by the zone you live in, and whether you're trying to grow one or two crops of the vegetable. In the spring plant them as soon as you can in your area. One tip for broccoli in flats is the longer you wait to place them in the ground, the more apt they are to produce those small heads not long after placing them in the ground. So the sooner they're in the ground the better. Don't keep them in the flats for an extended period of time once you get them or grow them. For the fall season, it isn't as important to have plants from flats, so you can sow broccoli seed directly into the ground if you choose, and they should perform well for you. 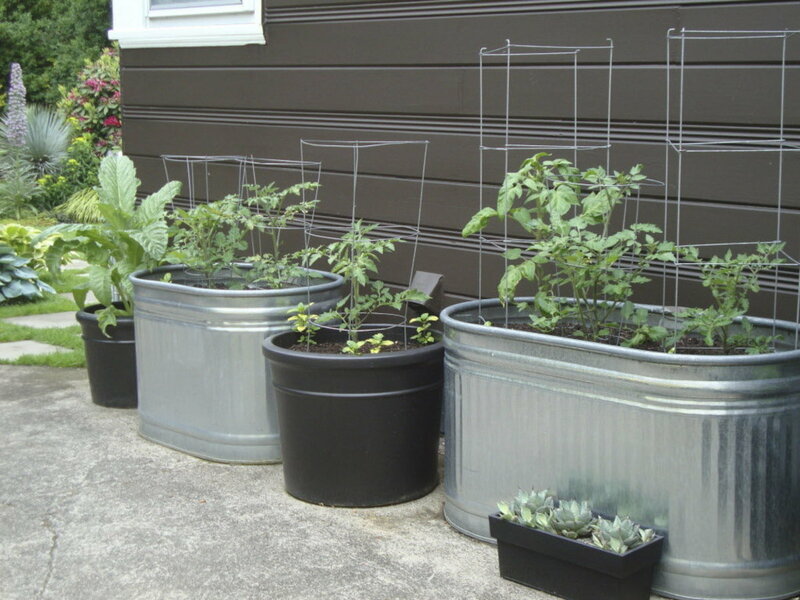 It won't hurt to plant seedlings, but you don't have to. The key for timing sowing broccoli for a fall harvest is in planning it to mature about a week, or a little more, before the first frost. A good rule of thumb would be about ten days before average frost for your area. Remember to include the difference between sowing seed and transplants when determining the most accurate dates. If you're a beginner, be sure to read the length of time it takes for the broccoli variety to be ready to harvest. When setting broccoli transplants out, you should place them a little deeper than they were when in the flat. For sowing broccoli seeds, setting them about a quarter inch to a half inch deep will work. When sowing broccoli seed, I would always plant them in twos or threes in order to ensure you have enough germination to have a nice, full row of plants. Just remove the extra plants that aren't performing as well and leave the most healthy one. You could always attempt to transplant the extra ones into a pot or another area if you choose to. When you sow them together, leave a couple of inches between them to allow for undisturbed removal if you're going to attempt to salvage some plants for transplanting. Whether seeds or seedlings, plant them about a foot and a half to two feet apart, or sow seed with the intention of thinning them to that spacing when they begin to sprout. Your rows should have about three feet between them. If you're planting broccoli in beds, be sure to keep them at least a foot apart in every direction to ensure best results. For transplants, most fertilizer used for starter plants for vegetables should work. Broccoli will benefit from some extra nitrogen when they are about halfway to full growth. 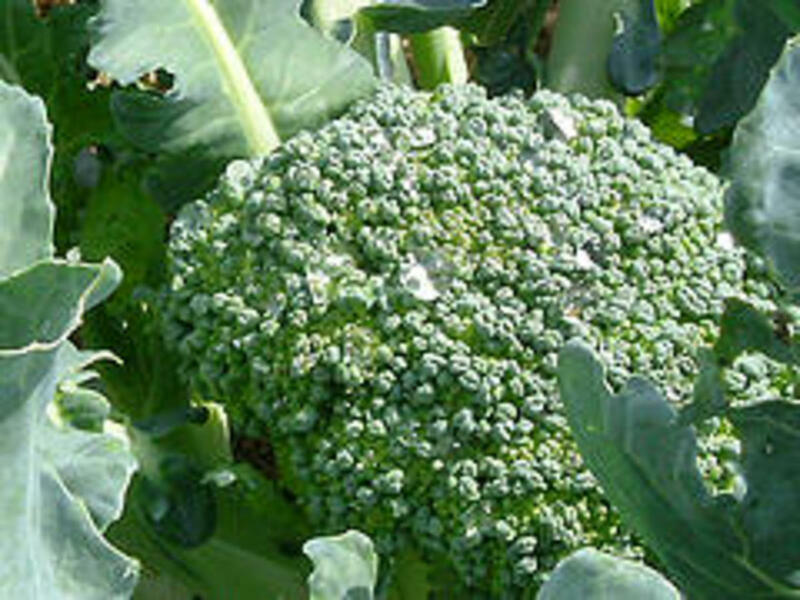 When broccoli begins to head, at that time be sure they get plenty of water for best results. The soil must be kept moist at that time, although not soggy. If you've never grown broccoli, it's not hard to know when they're ready to harvest, as just remember what store-bought broccoli looks like to identify when it's ready. When the head is good size and the flower buds still green is the way to know it's time to harvest. It will begin to bloom if you wait to long, so keep a close eye on it and don't try to wait to get the biggest head you can; especially in warmer climates. The way to harvest broccoli is to cut it off the stem several inches below the head. Both head and stem are edible. You want to leave some stem because the great thing about broccoli is it'll send up some side shoots and develop a bunch of smaller heads, which can be harvested for several weeks after removing the major head. That of course applies only to the first broccoli sowing, unless you stagger planted and have some that have time in the later part of the season to produce some smaller heads from the shoots. I've had the challenge of growing broccoli in a hot, humid climate, and while challenging, it can be done successfully. Along with buying heat-resistant varieties, another thing you can do when sown in the spring months is to harvest the broccoli a little sooner than you would have to if living in a cooler climate. That may mean smaller heads, but I never cared, and it was just as good-tasting as any other I've grown. You also still get the side shoots as well. You can also sow in the summer months and not have to be as concerned over the heat as a significant factor when they mature. The heat, as far as the quality of the broccoli goes, is only a factor at the time it matures, other than giving it enough water to grow good and survive up until the heads mature. As you can see, broccoli can be successfully grown in almost every climate. It has great nutritional value and can be eaten raw, included in salads, or any number of recipes. Just keep in mind that you shouldn't attempt to grow the perfect broccoli which is usually the result of optimum conditions in optimum climates. That usually results in waiting too long to harvest the crop, at which time the plant starts to flower, making it pretty much useless to eat. If you harvest the heads at about 5 or 6 inches in diameter (about 4 inches in warmer climates) you'll get a great batch of broccoli to enjoy in the summer through fall months.